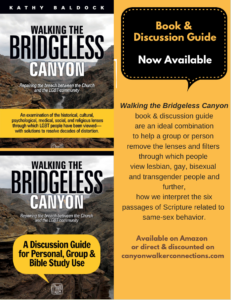 The mission of Canyonwalker Connections, founded in 2011 by Executive Director Kathy Baldock, is to repair the division existing between social and Christian conservatives and the lesbian, gay, bisexual, and transgender (LGBT) community through education, training, encouragement, and dialogue in both secular and religious environments. 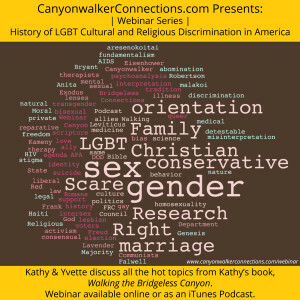 Canyonwalker Connections: uncovers and explores long-standing influences which have led to the discrimination of the LGBT community; increases and facilitates civil conversations and solutions for broader inclusion of the historically marginalized LGBT community. After reading an article in the New York Times about gay Christians in 2007, Baldock became the first straight Christian advocate to attend the Gay Christian Network (GCN) annual conference. 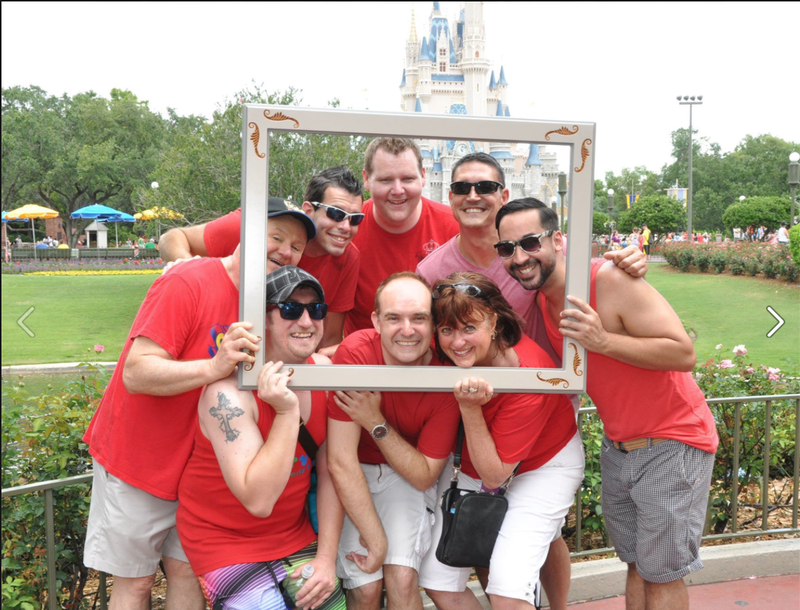 The intention was simple: to witness expressions of faith in the LGBT community. 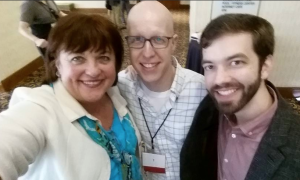 The relationships established at the conference set Baldock on a path to becoming an ally, and eventually a strong advocate for LGBT people of faith in conservative Christian communities and beyond. Baldock has been blogging and speaking for equality and inclusion in churches and at national conferences since 2009. 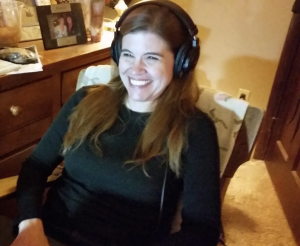 Baldock left her job as a successful sales person in the tech industry hoping to make significant impact for justice in conservative faith communities. 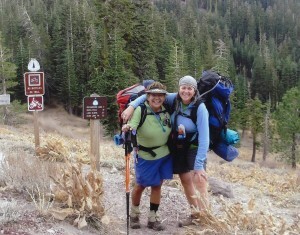 Baldock has become a prominent female voice for inclusion of the LGBT community in conservative churches. 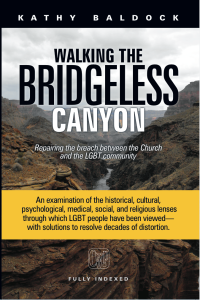 In 2014 she published Walking the Bridgeless Canyon: Repairing the Breach Between the Church and the LGBT Community and is one of the foremost experts on the history of the cultural and religious discrimination of the LGBT community in America. Here is what people say about Canyonwalker Connections. 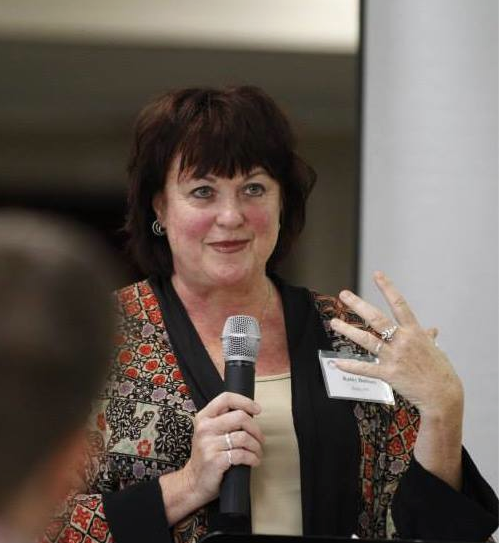 Yvette Cantu Schneider joined Canyonwalker Connections in 2014 as the National Director for Policy and Advocacy. Schneider was a former policy analyst and speaker for the Family Research Council in Washington, DC, and was the head of Women’s Ministry at Exodus International, a Christian reparative therapy ministry. Kathy Baldock has achieved something remarkable. By tying together such disparate threads as historical understandings of sexuality, scientific discovery, 20th century political movements, and scriptural translation, she’s created a timeline we can look to to better understand where we have come from and where we are now. At a time of passionate discord over the efficacy of gay relationships and the mainstreaming of marginalized LGBT people both within the church and society, Baldock offers a necessary tonic to our understandings. Regardless of anyone’s position on these matters, there is something new to be heard here. Public presentations range from one hour long to full days (8 hours). 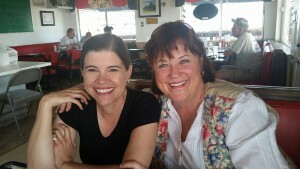 We speak at churches, civic groups, PFLAGS, universities and colleges, on panels and Gay Straight Alliances in schools. 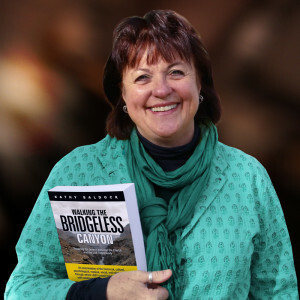 Contact Kathy@canyonwalkerconnections.com for more information. 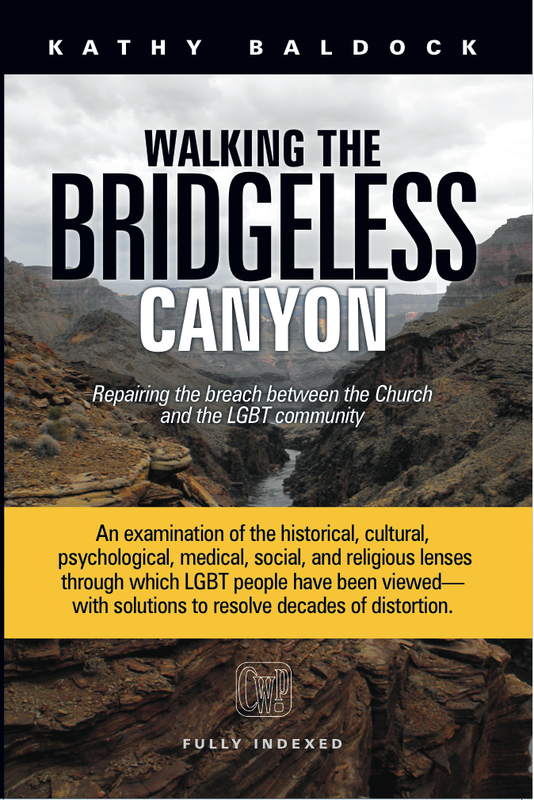 Canyonwalker’s seminar has changed my whole understanding of the history of the American Church, American politics, and the LGBT community. Her precise way of cutting through the lies, mistruths, and ignorance of the general population regarding this information is transformative. 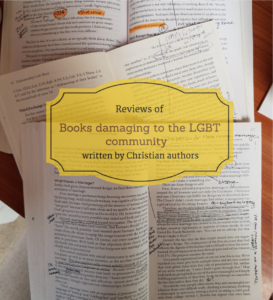 I walked away with a better understanding of what society has said about LGBT persons versus what God has said about LGBT persons. This understanding gave me freedom of faith, an acceptance of my own sexuality, and cultivated healing and wholeness in my life. 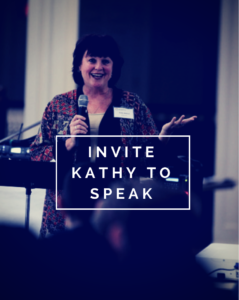 Kathy Baldock also serves on the Board of Director for Matthew Vines’ The Reformation Project and on the Advisory Board of Justin Lee’s Gay Christian Network.